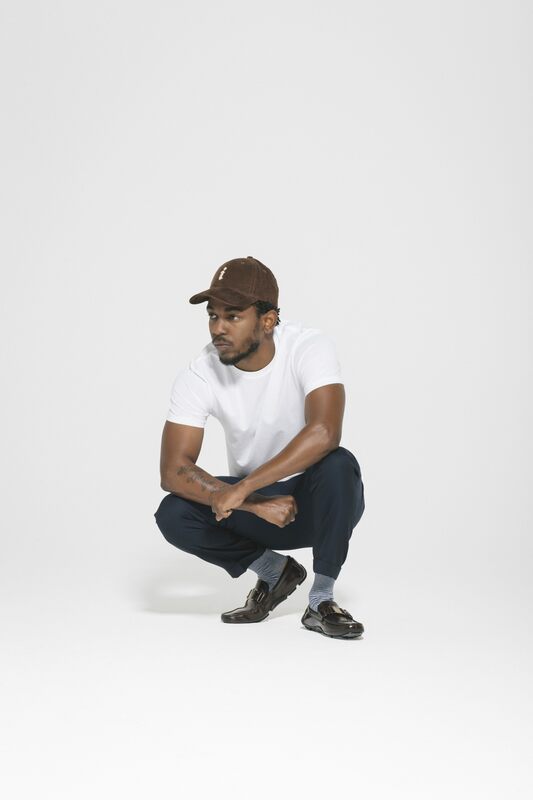 US hip hop/R&B star Kendrick Lamar has confirmed headline shows in Sydney and Melbourne as part of his visit to Australia early next year as part of the line-up for the 2016 Byron Bay Bluesfest. Armed with songs from his recent Aussie No.1 album ‘To Pimp A Butterfly’, songs like ‘King Kunta’ and ‘i’, the California native will perform for audiences at Sydney’s Allphones Arena and Melbourne’s Rod Laver Arena towards the end of March, just before his Bluesfest appearance. A Telstra Thanks pre-sale kicks off at 10am local time tomorrow, with general public tickets hitting the sales desk from 9am AEDT on Monday October 19.